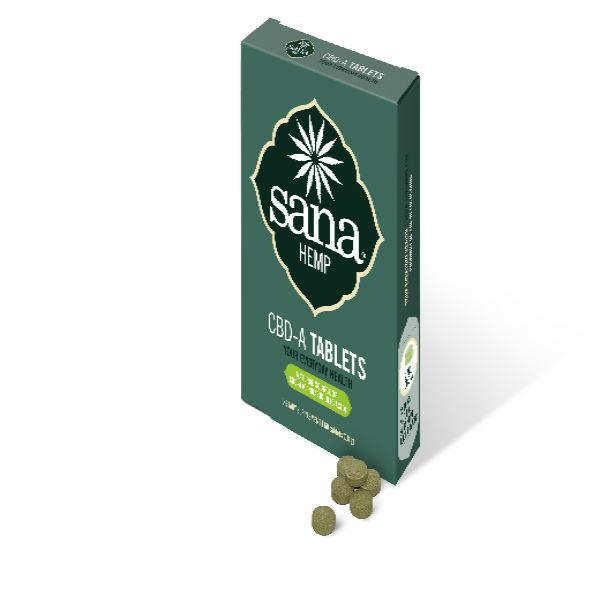 Sana Hemp Juice tablets contain a lower dose of CBD-A. 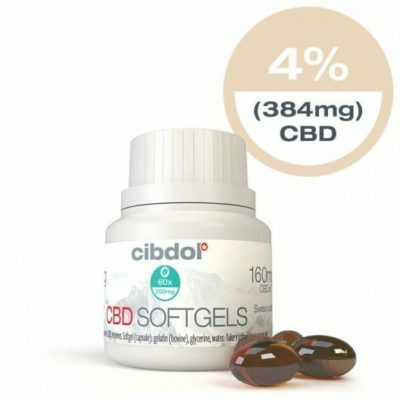 The tablets are particularly suitable for people who want to dispense their daily intake over the day. 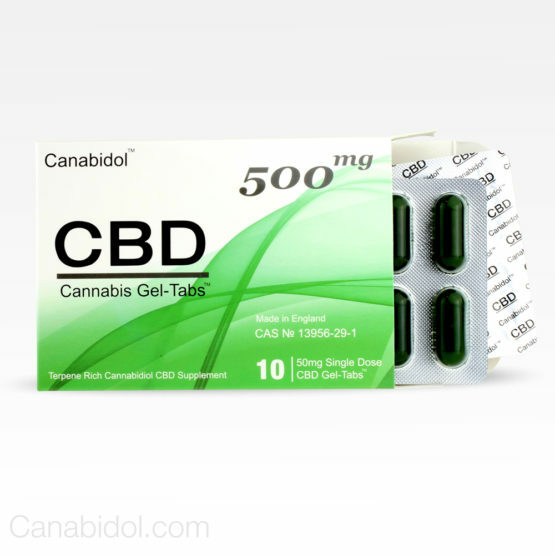 One tablet contains 2mg CBD (A)! • allergen free so fit any diet! Sana Hemp Juice gives something extra to your daily diet and is ideal for use in conjunction with a vegan, and raw vegetable diet. The recommended daily amount varies from person to person but for all 2 tablets are a good amount to start with, this can always be increased as desired. 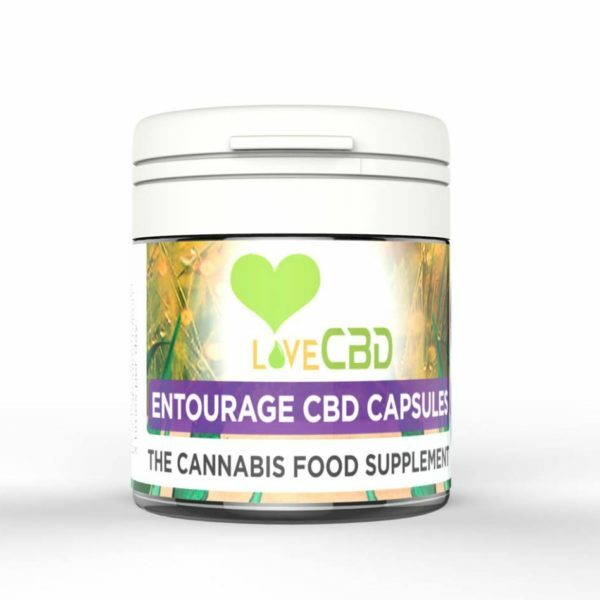 How nice and easy it is to dose the right amount of CBD-A for each day?